Locking Tie-Down Straps for Transporting your Motorcycle. 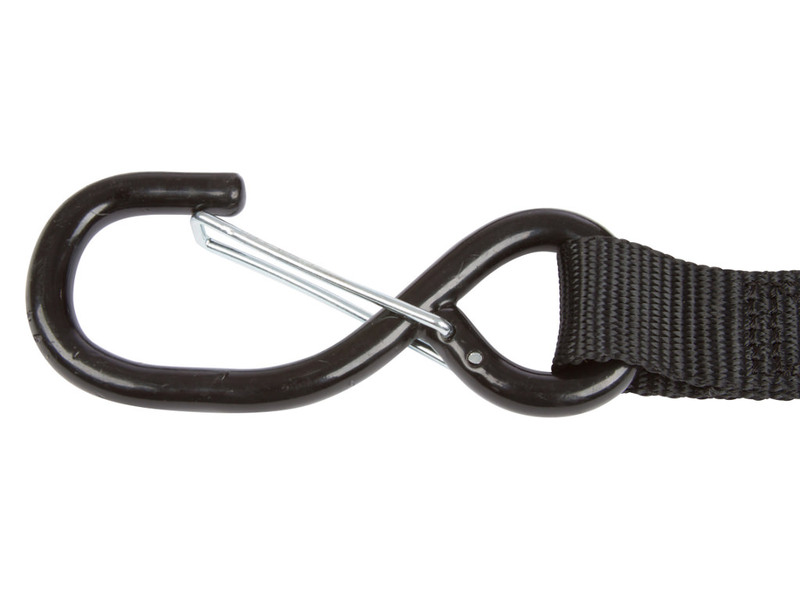 Includes Two (2) Straps with Safety Locking "S" Hooks. Six (6') Foot Length with Quick Release Tension Buckle. One (1) Year Limited Warranty. Click the button below to add the MOTO-D Locking Straps to your wish list.